Dentist Rancho Santa Fe | Clayton Cooke, D.D.S. The best just keeps getting better. 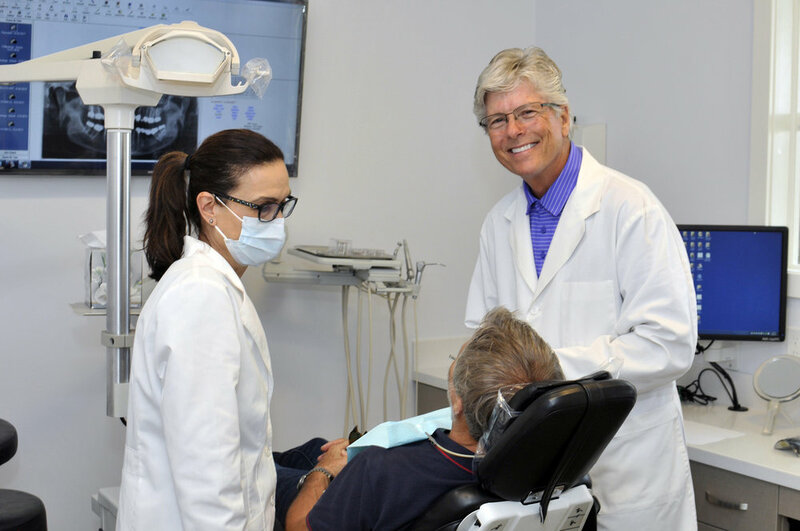 Highly-respected throughout Southern California, Clayton T. Cooke, DDS exemplifies the phrase, "The best just keeps getting better." A true local professional, after growing up in San Diego County, Cooke earned his undergraduate degree from Whittier College and graduate degree from the highly-regarded University of the Pacific School of Dentistry. In 2016 alone, University of the Pacific was recognized as being in the upper echelon of colleges by Forbes, US News & World Report, and the Princeton Review. A dedicated academic determined to achieve the highest level of technological excellence as well as a service-oriented management style, Dr. Cooke went a step further and studied strategies developed by leading experts in the field in order to adapt special techniques into his successful practice. He has greatly expanded knowledge of occulsion and cosmetic dentistry practices. Through his studies and experience, Dr. Cooke has been able to place the welfare of his patients at the forefront, adhering to the firm belief that occlusion and function are equal partners to aesthetics. In order to provide top quality team support, Dr. Cooke has involved his staff regularly in important, state-of-the-art technique workshops which greatly benefit his patients.